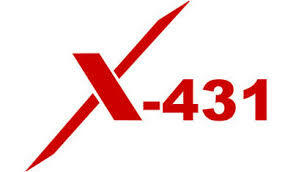 Launch X431 tools are popular among workshops and technicians for their powerful functions and professional service. In this post, I will share some hot-sale Launch X431 tools information and compare their features. In the above table, you could check these four tools and compare their functions, price to choose the one fit you. Below are the spotlights and user manual of each tool. 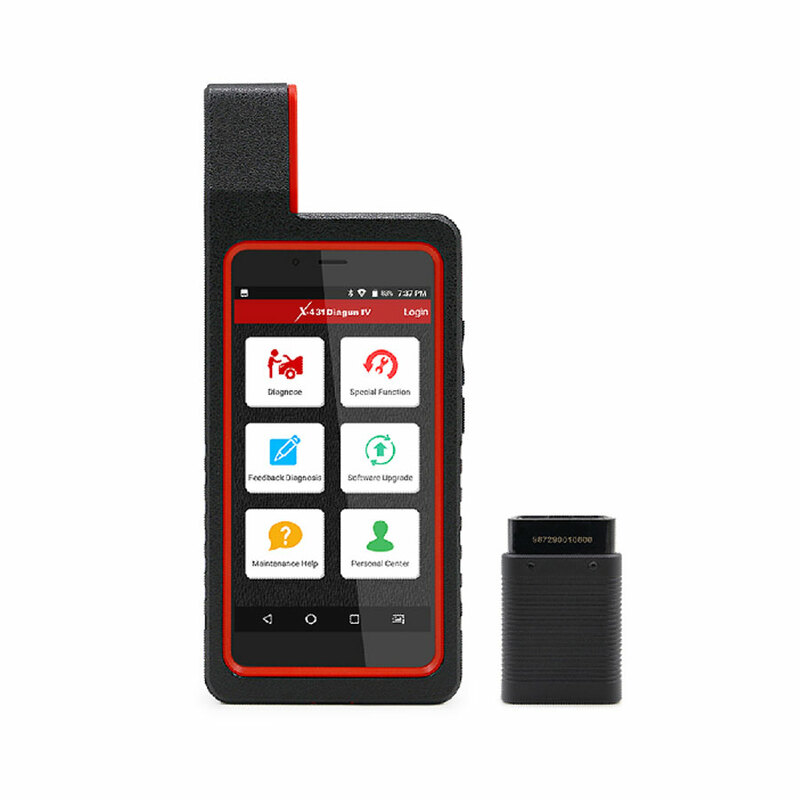 Launch X431 Diagun IV is a wifi Bluetooth scanner without IP limit and authorization. It supports 11 special functions and over 20 languages. An easy-to-use scanner. 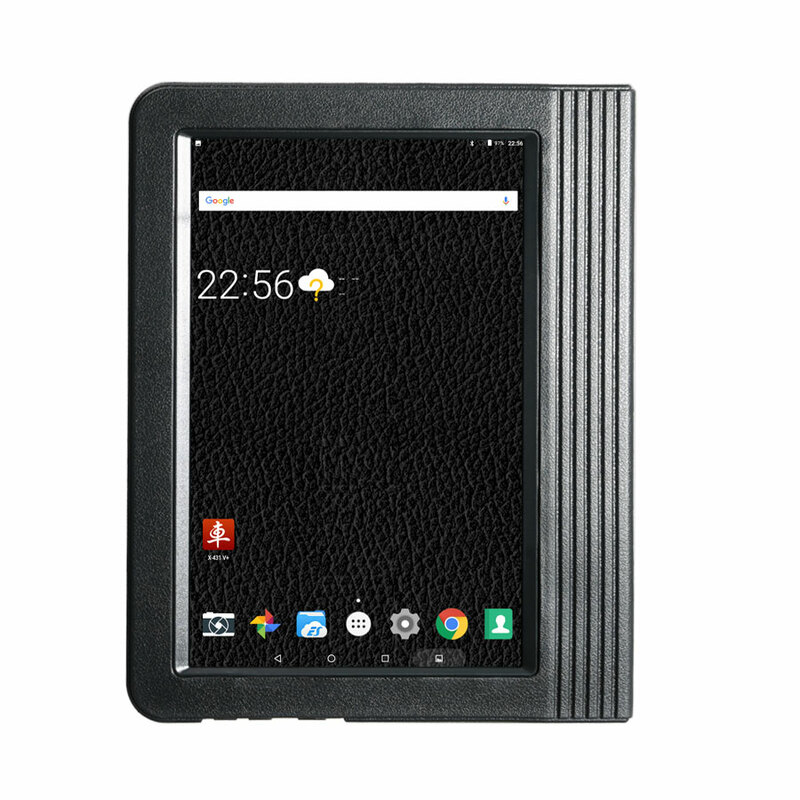 Launch X431 V Wifi Bluetooth pad with all software installed inside is the updated version of Diagun3 and 4. It is easy and simple to operate with fast running speed. 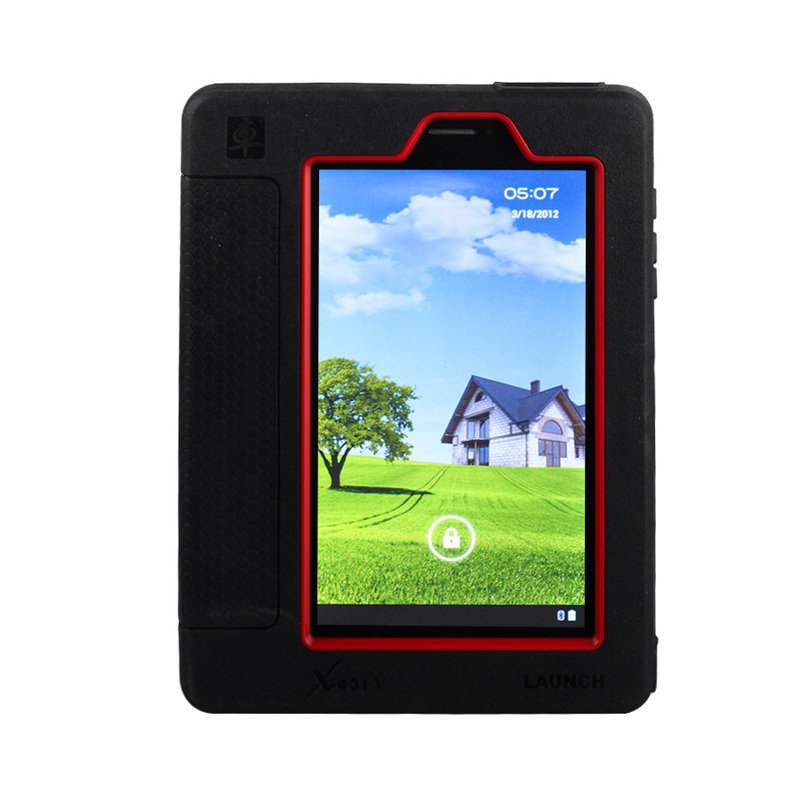 Launch X431 V 8 inch multi-language is a diagnostic tool without IP limit and activation. It supports many vehicles until the year 2017. 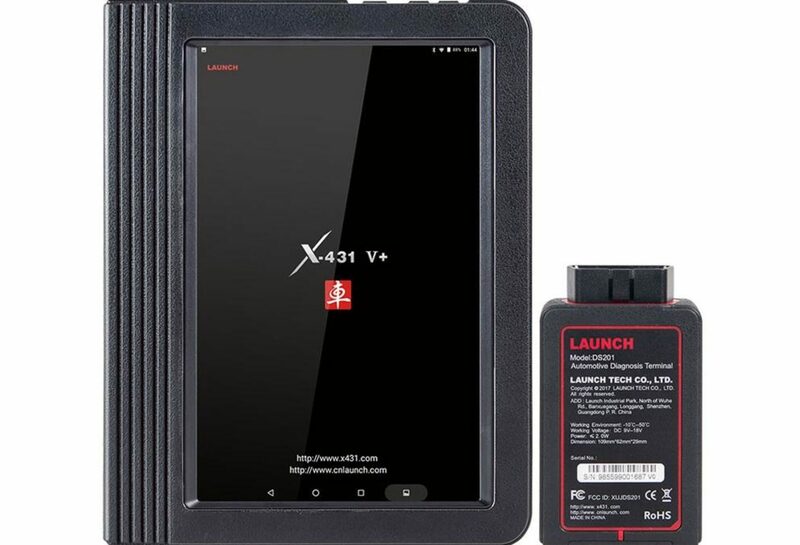 Launch X431 is a 10-inch Wifi Bluetooth diagnostic tablet with special functions supports more than 129 car models. It is a great replacement for X431 Master, Diagun 3 /4. Launch X431 Diagun IV Review: Satisfied! Here, I’m gonna to show you how to use a Launch X431 Diagun IV to test a car.